At Google, we are constantly experimenting with new products and technologies, and often ask employees to test these products for quick feedback and suggestions for improvements in a process we call dogfooding (from "eating your own dogfood"). Well this holiday season, we are taking dogfooding to a new level. We recently came up with the concept of a mobile lab, which is a device that combines innovative hardware from a partner with software that runs on Android to experiment with new mobile features and capabilities, and we shared this device with Google employees across the globe. This means they get to test out a new technology and help improve it. Let's home t-mobile will offer that service credit! The google phone has been confirmed. 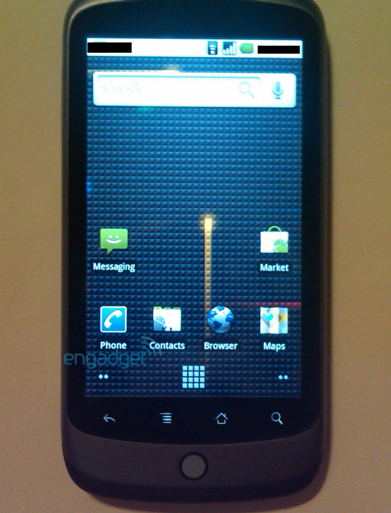 It's name is nexus one, it will be manufactured by htc under the direction of google. It has the snapdragon processor, highres oled touch screen, 2 mics for noise reduction. There will be speech to text and will be released in early 2010, likely January. Google has already passed out these phones to employees for testing. I will post pictures when I can access a computer. Good article thanks. 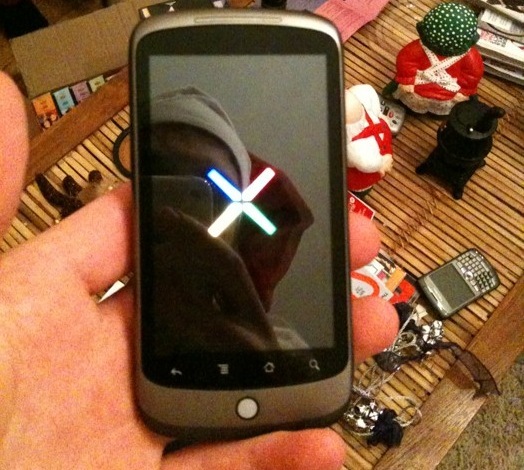 I added a link to it on my new nexusone forum. 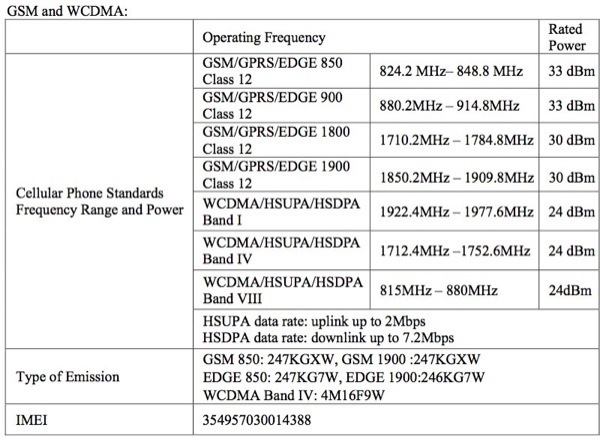 These mobile carriers are getting expensive lately. My mobile carrier is requiring me to pay an add'l $60/mth for data plans which I don't use:(Maybe Google will bring a spark to the table. Link for the word "writes" in the bottom of this post, is invalid. Apparently some non-US sites didn't get any-- but 17 thousand Googlers did. Might they use ads to offset the cost? 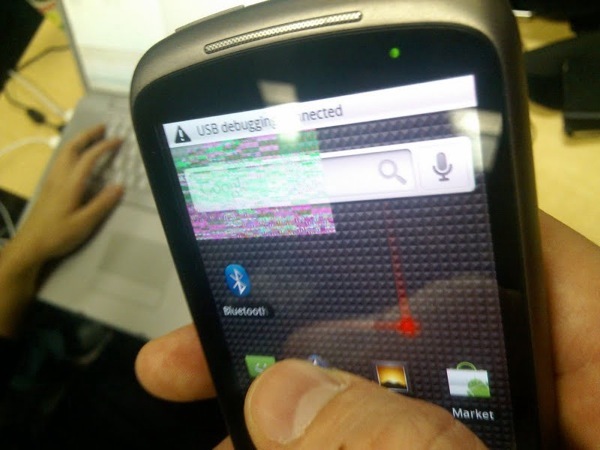 <<Google Inc. isn't talking publicly about reported plans to sell a powerful Android-based smartphone called the Nexus One directly to consumers next year, but the idea is already raising eyebrows with analysts. $199 unlocked! $99 for Google users!! I forgot to mention however, that it is apparently supposed to release on january 5th. I just hope most of the speculations are true. I can't wait to have one! I saw this photo and I just can't help but imagine how amazing the AMOLED screen looks like and how smooth this Nexus One is going to be. I wonder how much traffic they're pulling in from that!